Home » agent , England , EPL , Ivory Coast , manchester city , racism , racist , say no to racism , yaya toure » Is Being Black Hurting Yaya Toure Chances of Winning? 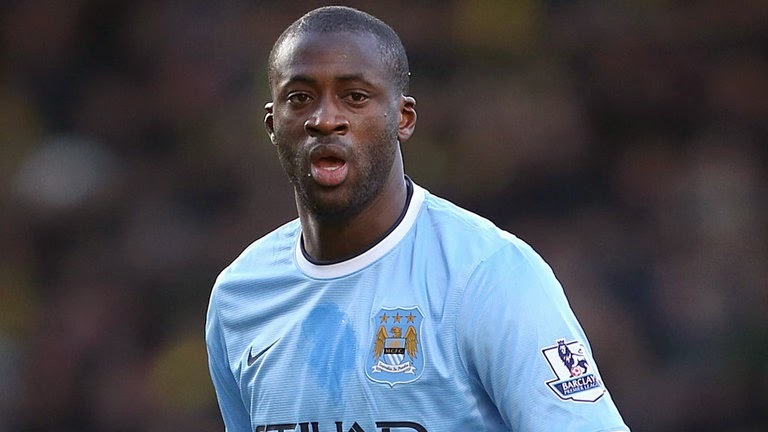 Is Being Black Hurting Yaya Toure Chances of Winning? Is Yaya Toure too black? Personally the color of a player or anybody for that matter doesn’t carry any weight on the ability or opportunity for that person to excel in any field they want to, but apparently Yaya Toure’s agent disagrees. 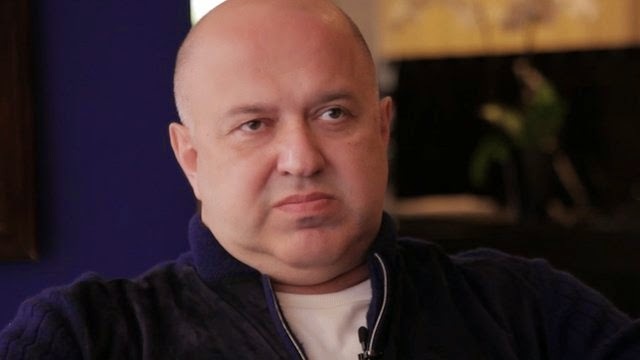 Dmitri Seluk, agent of Manchester City Yaya Toure, came out to the public and said if his client was white he would have won more awards in Europe. He has won 3 African Player of the Year award, but he has never received the same sort of recognition in Europe. According to his agent this is due to the color of his skin and not how stacked the playing field in Europe is compared to Africa. Do I think there are racist people in football? Of course I do, racism is in all aspects of society, and regardless of how many campaigns FIFA and other organizations stand behind, racism is still a serious issue in modern football. Do I think the fact Yaya Toure is black has anything to do with him not winning a Ballon d’Or? No I don’t. He is not at the level of a Messi, Xavi, Iniesta or Cristiano Ronaldo. He is an incredible player but when compared to the ones above he is nowhere near them. He may be the best in Africa, that doesn’t make him the best in Europe or the world. Clint Dempsey could win the best player in North America award that doesn’t mean he is a Ballon d’Or contender. George Weah was black and that didn’t stop him from winning awards and receiving recognition around Europe for what he did on the field. I tend to lose respect for someone when they use the race card to justify their short comings, it sounds silly and petty. Yaya Toure may be a target of racism on the field by the fans or other players, but when it comes to winning awards the ones voting are not doing so based on color or nationality but rather on skill and ability, and he is just not as good as the ones winning those awards.